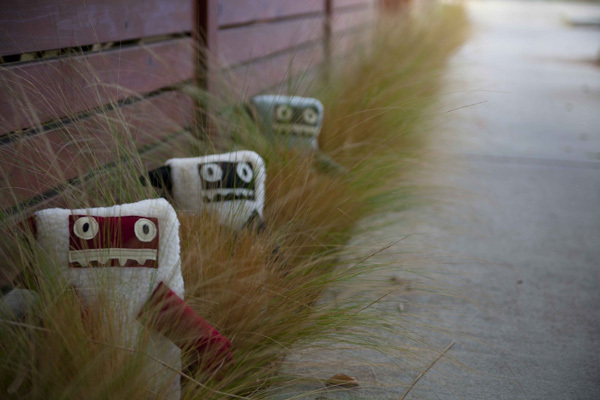 Indy Plush - turning kid's drawings into quirky, eco-friendly soft toys! Kids draw awesome animals. Their imaginations know no boundaries – no ear is ever too large or tail too small and if it runs better with an extra leg, well of course it should have one. There is a gorgeous story behind the making of Indy Plush toys, click through to find what it is! We love the story behind Indy Plush. It begins with talented artist Francine Masi. Moonlighting as a kindergarten teacher, she asked her students to draw an animal picture and then made a beautiful stuffed toy for each child, based on their drawing. Francine’s kindergarten students and their parents were thrilled with the class keepsake. In fact, two parents were so delighted that they asked her (at a parent-teacher conference no less!) 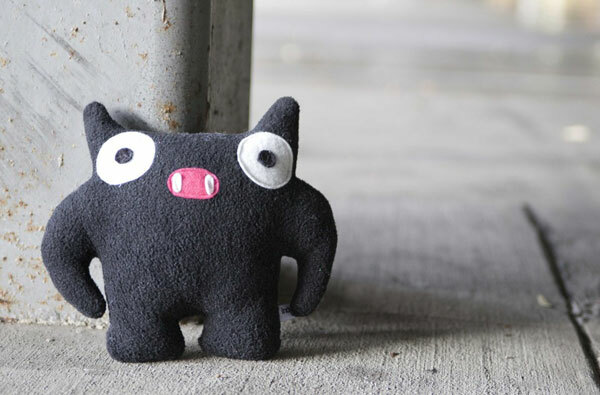 to go into business creating these quirky, full-of-personality soft toys for all to enjoy! 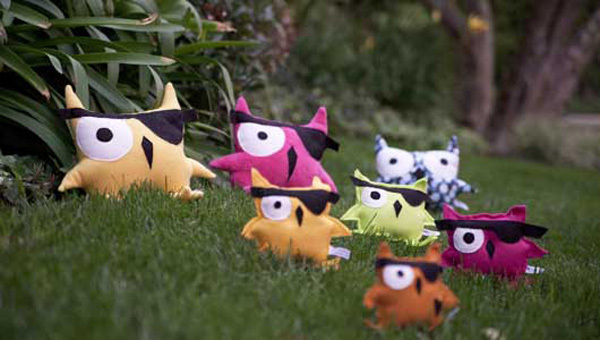 Children will love these kid-drawn critters from Indy Plush – all are large enough to cart around for a day’s play activities and are bright enough to stand out in a sea of soft toys. Indy Plush toys are made from 100 percent sustainable materials, right down to the fillers made from recycled goods such as plastic bottles! 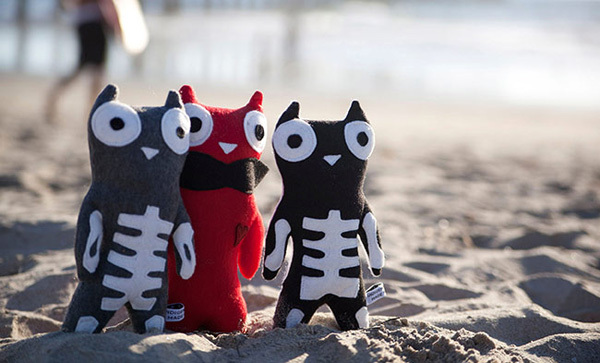 I fancy myself a dog lover and while there’s no denying Luke’s Dog (US$32) is adorable, as is his skeleton brother Luke’s Dog Skelly ($US35), it’s the short hair Woolycat ($34) that sheepishly stole my heart. According to his boutique description, this Siberian native is rather well versed in the Yeti language, which is good to know should I ever need a travelling partner. See all of these magnificent eco-friendly toys, including the dashing Pigwy, (US$40, pictured top) at Indy Plush.